Hello, everyone, it’s Friday 24th of February, and just like every week, it’s time for our weekly tech news roundup. Before we get to the news here’s an interesting side fact, today happens to be the birthday of Steve Jobs, let’s just take a moment to thank him and acknowledge the fact that technology would have been way behind if he hadn’t pushed the industry forward. Thank you, Steve! As for this week’s news is concerned, we have a lot on our list to pump you up. This week’s news covers Dubai introducing drones as a means of transportation, WhatsApp rips off another feature from Snapchat, Jide announces a new operating system, Galaxy Note 7 is coming back, Microsoft launches Skype Lite and Instagram rolls out another new feature. Let’s get started. Transportation is one of the areas that have seen a lot of innovation in recent years. We can attribute that to the advancements to AI and Machine learning and also to the recent shift and interest of countries across the globe in sustainable energy and transportation. We’ve seen what Tesla did with the Model S and now almost every major automobile manufacturer is going electric for the long run. It affects the planet and it’s the right thing to do. But then there’s a different problem that comes up. The average income of a person in a major country today is high enough to enable him to purchase a car and as a result of that we’ve got the traffic problem. And hardly anyone has tried solving or looking in that direction. 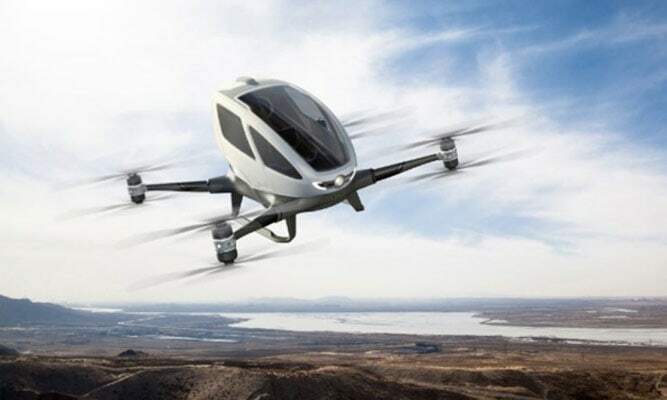 That changes this week because according to reports, Dubai will be deploying passenger drones across the city for commute. This move is to get them closer to their target of making a quarter of all transportation in the Emirates autonomous by 2030. The drones that will be deployed for this task is the Chinese firm Ehang’s 184, which is the same drone showcased at CES 2015 in January. The drone is capable of a range of about 30 miles on a single charge and can carry one person weighing up to 220 lbs, as well as a small suitcase. So if you are planning out your summer vacations you may want to take a closer look at Dubai. 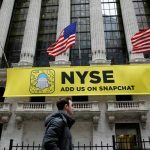 Regular readers of the weekly tech news may have read a long time ago about Facebook’s failed attempts at acquiring Snapchat. After the deal fell apart, Facebook has been on the spree of ripping off Snapchat’s unique features. We saw that happen with Instagram Stories which was a complete clone, then Facebook launched SlingShot, an app that tried taking away the attention from Snapchat, which to no one’s surprise was another blunder. They later added the exact same image editing features to Messenger and WhatsApp like you have on Snapchat. This has been going on for a long time now and this week Facebook took this to a whole new level with the new feature that they added to WhatsApp. In the recent beta we showcased the addition of GIF support for WhatsApp and now we have statuses. This is not your plain old text Status. 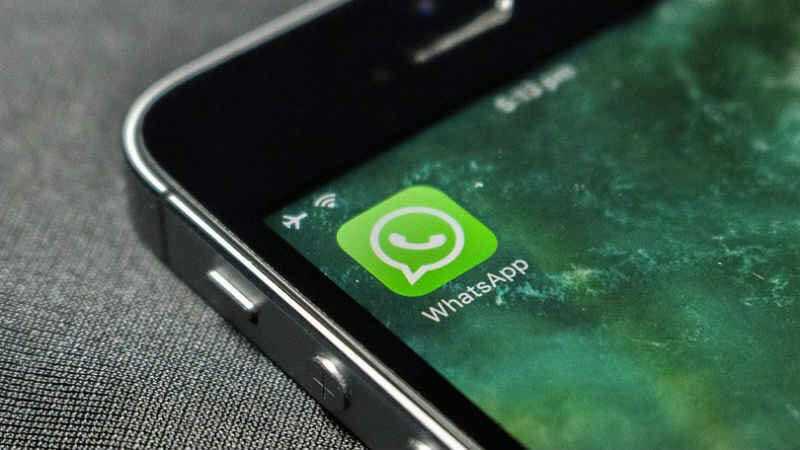 It gives you the ability to use GIFs, photos and even videos as your WhatsApp status. Now does this sound familiar to a popular app? Does it WhatsApp? And if yes can you stop? For those who still couldn’t figure it out. It’s just a port of Snapchat’s Stories which was copied by Instagram a while back. The Facebook-owned company says that the introduction of its Status feature is a throwback to the original purpose of WhatsApp when it was first launched eight years ago – to let you tell people what you were up to with a single update. At that time, messaging wasn’t even part of the service.I don’t know about you but this sure as hell seems like Facebook has stopped innovating. In today’s world, the literal definition of what’s a computer and what’s not has changed. Earlier a PC, or Laptop was considered to be a computer today even your oven or fridge can be called a computer because they essentially by nature communicate with each other. Being specific about smartphones and desktops today we carry significant computing power in our pockets and they are sometimes more accessible and easier to use than a work station. This was the inspiration behind Windows Continuum which let you use your phone as a PC just by connecting it to a monitor. While the concept was great, we all know it didn’t work out well for Microsoft at least on the mobile front. 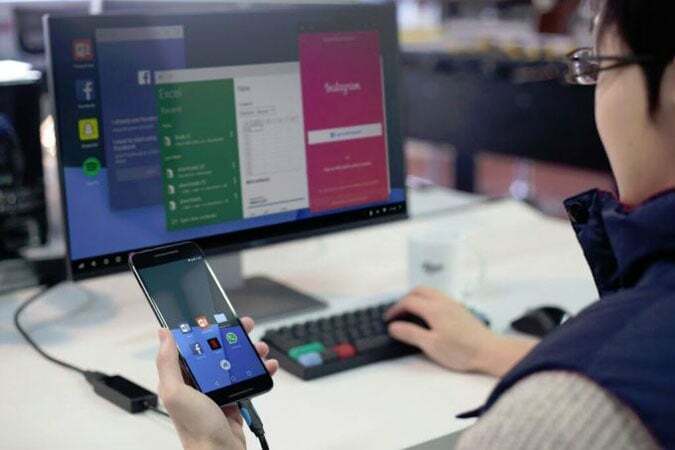 This week Jide, the company behind the popular Remix OS give that a shot with what they’re calling Remix Singularity, it’s their attempt at bringing a Continuum like feature with Android as a Desktop OS. How it works is pretty simple. You have an Android phone loaded with Remix OS and you’ll be using this as a standard Android phone. The fun starts when you connect peripherals to the phone and it starts working in PC mode. The device will start off exactly where you left off on the phone. Remix Singularity will start shipping in the second half of 2017 and the company is currently looking for OEMs to partner with that will sell Singularity out of the box. We all remember the Galaxy Note 7 fiasco. If you don’t remember, then I’m happy you finally got out of your cave. The Note 7 by Samsung was one of the great devices of 2016 or rather could be a great device. Things didn’t go as planned for Samsung though as multiple units started catching fire. Samsung issued a replacement for all devices but then even the replacement units started burning in flames. And Samsung was forced to stop the sales of the Note 7 and issue a total recall. Later investigation revealed a critical flaw in the manufacturing of the Note 7 batteries. This week there’s been an interesting development in the Note 7 story. 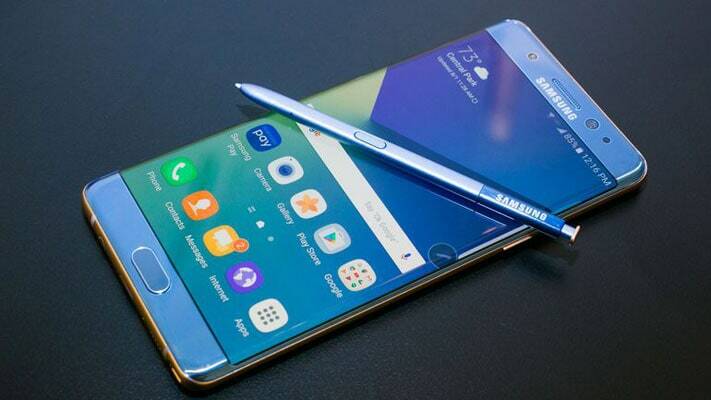 According to reports, Samsung is planning to sell refurbished Note 7 in developing markets like India and Indonesia. Samsung is said to be swapping the Note 7’s 3,500 mAh batteries with a “3,000 to 3,200 mAh” batteries. The report is yet to be confirmed by Samsung officials but it will be in Samsung’s best interest to bury the Note 7 and focus on future devices. Skype has been around since ages and after its acquisition by Microsoft in mid-2000s the service has improved significantly and has seen multiple integrations. This week saw another major improvement with a focus on markets still on flaky connections. At it’s. Future Decoded event in India, Microsoft announced Skype Lite. 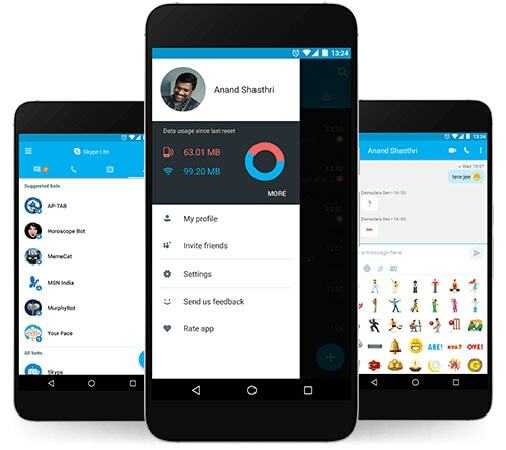 It’s an Android app which allows users to make voice and video call but what’s unique about it is the fact that it is optimized even for 2G connections. The app is initially available only in India with support for 8 languages. It also supports reading and replying to SMS. The app also features bots by Microsoft which will catering to the needs of the average Indian consumer. The app heavily relies on compression to save data on media that is sent and received. The entire app itself is only 13MB. Instagram announced a major update or rather feature addition to it’s app. It’s called Carousel and it’s basically trying to say that Instagram wants you to share more pictures, not just the ones you do on its Snapchat clone Stories. Carousel allows you to share a mix of 10 photos or videos that your friends will be able to swipe through. 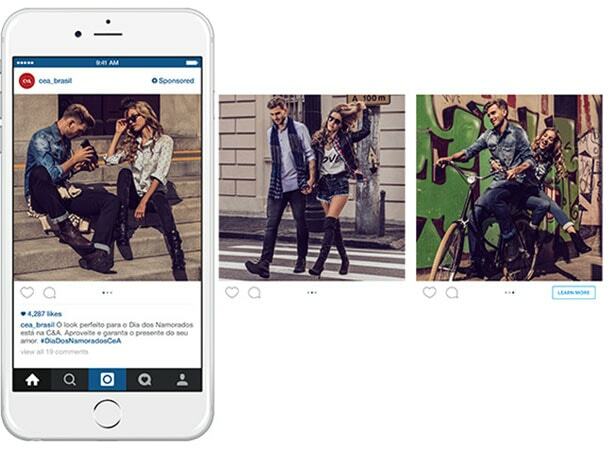 Think of it as Instagram albums which collect pictures and videos around a theme. The update will roll out to iOS and Android in the coming weeks so keep an eye out. I am actually delighted to read this blog posts which consists of lots of useful news. This is really an interesting article for all of us. Thank you for sharing, keep updating us. I love Galaxy note 7 and am using Instagram to develop my audience for my site. Thank you for your new updates. Your post is very helpful for me & much informative. Love to read this technical updates.